When you’re new to the world of vaping, things can get quite confusing. Yes, there are many different terms and numbers that crop up here, there and everywhere. 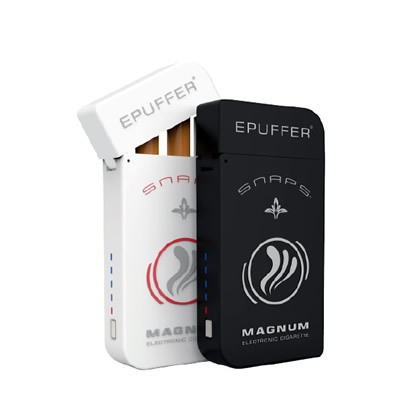 It can as a matter of fact get incredibly overwhelming – some people may even decide not to pursue the whole vaping thing, especially if they only really got into it casually, just to have some fun. After all, vaping is supposed to be fun, right? No stress? It’s supposed to be for relaxing and for helping people calm down and just chill, not for stressing them out even more. All these terms going around… ohms, sub-ohms, box mods, PG vs VG, ratios… Newbies would definitely go running. Some might run to the nearest resources or the nearest forums to learn more. 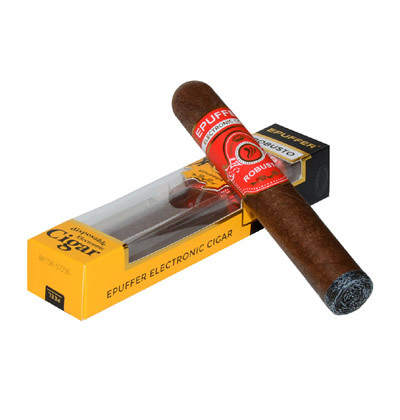 Others might just drop vaping altogether and go straight back to traditional cigarettes. But the fact is, vaping isn’t really all that complicated to get started with. Once you know the terms and the basic things, you can begin to get a hang of everything else. One thing that comes up a lot when people look up anything to do with e-cigarettes is PG vs VG. 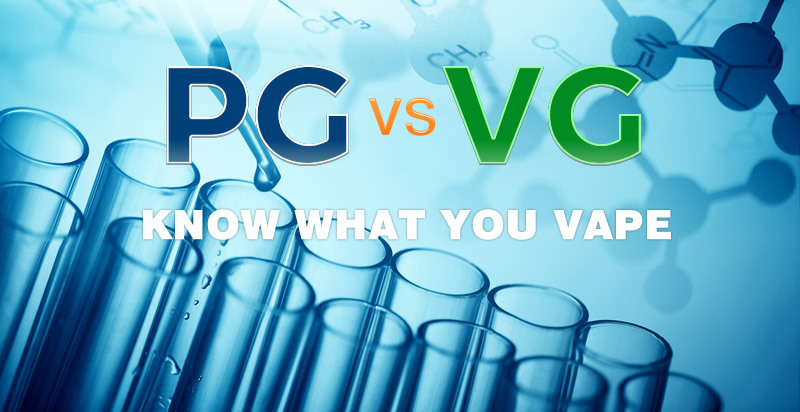 What is PG and what is VG? PG and VG may sound complicated but that is far from the truth. To put it in simple terms, PG and VG are the colorless and odorless substances which serve as the base ingredients for e-juice or e-liquid. Yes, your e-juice mixes are a combination of PG and VG in certain ratios plus nicotine and flavoring. PG and VG are responsible for the vapor that you see when you inhale and exhale from your e-cigarette. 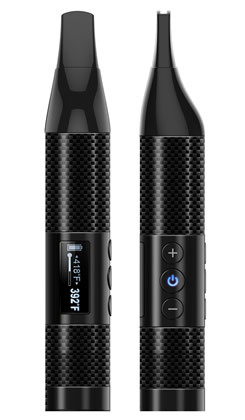 The right combination can create different results such as lighter or denser vape clouds and the like. PG and VG both have varying properties. For example, the two have different tastes when vaped. Both also produce different sensations in the mouth as well as the throat when inhaled. PG and VG also have different consistencies when you compare the two. For a great vaping experience, it’s wise to use the right e-juice with the appropriate PG/VG ratio for your setup. 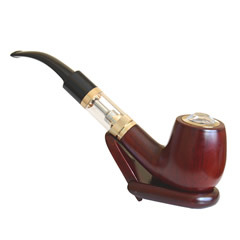 Using the wrong one can produce unpleasant results that can put off newbies and casual vapers alike. Now that you have an idea what PG and VG actually are, let’s dive deeper. PG stands for Propylene Glycol. Propylene Glycol is a petroleum by-product – that sounds scary, but reputable e-juice providers (including us) make sure that they use food-grade PG only in order to make their products safer for their customers. In vaping applications, propylene glycol is used to give off what is called a ‘throat hit’, or that sensation in the throat that makes vaping feel like one is actually smoking tobacco. In other words it’s used to help replace the feeling of smoking actual cigarettes, which is why more and more find it easier to quit traditional cigarettes after switching to vaping. PG is also known to more effectively carry flavor when compared to VG, which is why it is basically the most common base or suspension used in e-juice formulas. PG can be found as a component in many different things inducing: beauty products, medical preparations (oral, topical or injectable), asthma inhalers and many more. VG stands for Vegetable Glycerin. As its name suggests it is a chemical that is derived from nature – from vegetable oil to be exact. It is often added to e-liquid formulations to give it that ‘thick’ feel or sensation when vaped. When it comes to taste, VG is often described as somewhat sweet. VG is thicker in consistency than its propylene glycol brother. VG is more suited for sub-ohm vaping because when compared to PG, it gives a smoother sensation, or a smoother hit when vaped. Although propylene glycol e-juice mixes are more common, more and more e-juice sellers are creating 100% VG mixes, to provide a smoother alternative to those who prefer not to have the ‘throat hit’ that PG gives. Like PG, VG is used in many applications such as: medicinal preparations, dental care products, food, soap, beauty products and the like. It can even be used as a sweetener. Now that you know what both PG and VG are, the next question is what ratio to use. There is no one answer to this – it all comes right down to what you prefer. For example, if you want a throat hit, then go for a formula with higher PG to VG content. If smoothness is your jam, then reverse it and go for a higher VG to PG content. If you want to be able to vape in public and be stealthy about it, try an e-juice with a higher PG content because it produces less vapor (this doesn’t mean you can be irresponsible and inconsiderate about where and when you vape though – use common sense and decency!). If you want to have huge, dense vape clouds so you can do some tricks, try the reverse and go with a higher VG content in your e-liquid. In any case for your vaping experience to be pleasant, it is important to have the right equipment for the job – when using clearomizer tanks, it is best to use a high PG liquid. High VG liquids are more suited for sub-ohm tanks. If you use RDA or Drippers, you have a bit more flexibility to experiment with your ratios. So there you have it – all there is to know about PG vs VG, or Propylene Glycol vs Vegetable Glycerin. Hopefully this article has been informative enough to allow you to make more informed decisions as to what kind of equipment to get or to use, and what ratio or formulation of e-juice to use. Of course, when it comes right down to it, it really still boils down to personal preferences – so do what is best for you and what you prefer more – it’s your vaping experience!